Women entrepreneurs have had to face cultural bias, sexism and other challenges across the world to seek success. Many have succeeded and become leaders who inspire us. Read how some of the world’s most powerful entrepreneurs – and women – overcame all odds to get where they are today. Born to a single teenage mom and frequently molested between the ages of nine and thirteen by male relatives before running away to strike out on her own, and losing her own baby as a teen, Oprah Winfrey had an emotionally devastating childhood. But she overcame that, with a little help and discipline from a stable home offered by her father, to become an honors student and won prizes for oratory, the Miss Black Tennessee beauty pageant award, served as news reporter and anchor, and went on to have an Emmy award-winning talk show to herself in 1985 – The Oprah Winfrey Show. Today, while supporting the Oprah Winfrey Leadership Academy for Girls, which she founded in South Africa, she has also achieved double-digit growth for the Oprah Winfrey Network (OWN TV) in 2014. 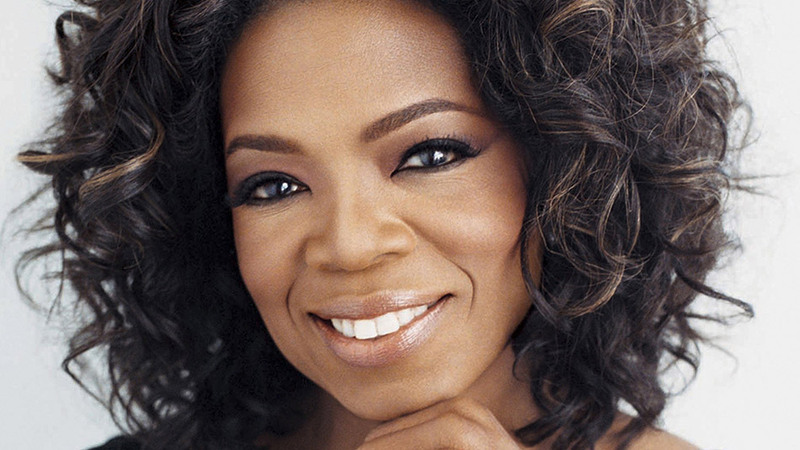 Along with her TV show and the Harpo production company (founded by her in 1986), she raked in $77 million in 2013. Colombian-American actress, television producer, comedienne, model, TV host and businesswoman Sofia Vergara is familiar as Gloria Delgado-Pritchett from Modern Family, the ABC series. Few know that she is also a savvy businesswoman, having co-founded the multi-million dollar Latin World Entertainment Holdings Inc. in 1986 for talent management of Latin talent and other services for Hollywood. Her success so far puts Vergara at number 32 on the Forbes list of most powerful women for 2014. The actress has achieved great success in her television career, after having been scouted for modeling and TV work by a photographer on a Colombian beach. She left troubled Colombia as a teenager, saw a brother murdered and another battle vainly with addiction, battled thyroid cancer in 2000, and won several Primetime Emmy and Golden Globe nominations. Vergara’s LatinWE is an important Hollywood player that was estimated to be $27 million by Forbes in 2011. Vergara also launched a social networking site called NuevoWorld for connecting Latin celebrities with their fans. Once a journalist, Northwestern Polytechnical University graduate Wu Yajun was born to an ordinary family in Shaanxi, China. She used the valuable network she built up during her years as a journalist in the China Shirong News Agency, controlled by the Construction Board of Chongqing Municipal Government, to launch (with her then-husband billionaire Cai Kui) what became Longfor Properties in 1995. Even after her divorce in 2012, Wu Yajun’s savvy business skills and network in the business world and government brought in 5 percent more revenue in 2014, raking in a whopping $2.5 billion in revenues. 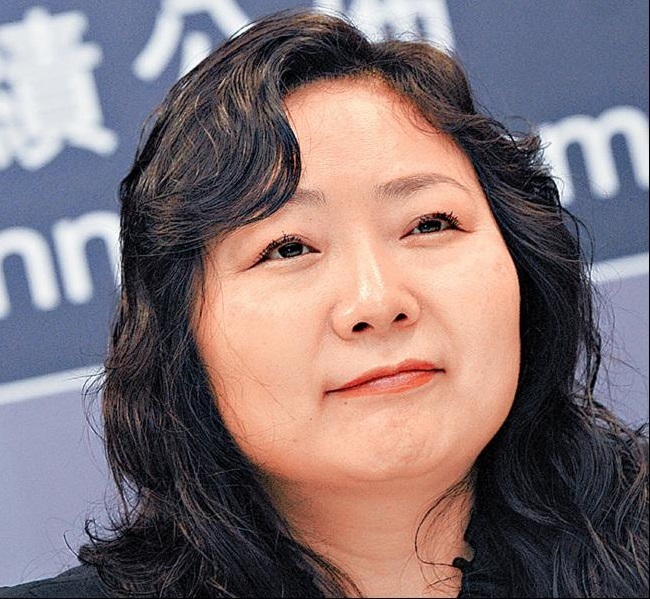 Her Beijing real estate firm has more than 10,000 employees, and Wu Yajun is currently the second richest woman in China. Even with single-handedly bringing up two children, EIC and co-founder of the Pulitzer-winning Huffington Post managed to get the sleep that she recommends for productivity. The media mogul, political scientist, syndicate columnist and writer Arianna Huffington went from popular 1990s conservative commentator to liberal, running as an independent candidate in 2003. She later also became the author of fourteen books including her latest Thrive. Forbes placed her at number 51 of its list of the world’s most powerful women in 2014. In 2011, she sold Huffington Post to AOL for a whopping $315 million. Founder of Spanx, Sara Blakely invested all of her life savings of $5000 at the age of 29, in an effort to come up with a flattering innerwear to put on under her white slacks. Once a greeter at Disney World rides and door-to-door salesperson of fax machines, Blakely went on to found her own shapewear line six months later. Spanx gained the stamp of approval from Oprah Winfrey herself, making it to her list of Favorite Things. Since her success with the one-product business from her Atlanta apartment, Blakely went on to build a billion-dollar business. Her business brings in $250 million revenues annually and is estimated to have a net worth of $1.09 billion as of 2015. Spanx is also estimated to bring in net profit margins of 20 percent. Blakely is also the first woman to have joined the Bill Gates and Warren Buffet Giving Pledge, pledging to give at least half of her fortune to charity. These powerful women in business are linked by their passion, determination, and commitment to their goals, but there are millions more like them. More and more female entrepreneurs from around the world have been quitting their jobs to start a business or seeing self-employed success in their teens, as mums or in their sixties. Between 1972 and 2007, the number of women owning businesses went up from 1.5 million to about 7.8 million globally. They continue to face challenges, such as sexual and financial discrimination, especially in the tech fields. But organizations and groups encouraging women in business have been offering platforms for support, and there are millions of inspiring stories to learn from. If you enjoyed this story, please consider sharing it with some friends. This way you will help us write more cool posts like this. Also, don’t miss checking out some of the related startup reading below. They are really cool and engaging articles that will tell you some more interesting entrepreneurial stories.